Got a question about Grand Rapids Violins? Browse our FAQ. Don’t see your question here? Feel free to contact us. 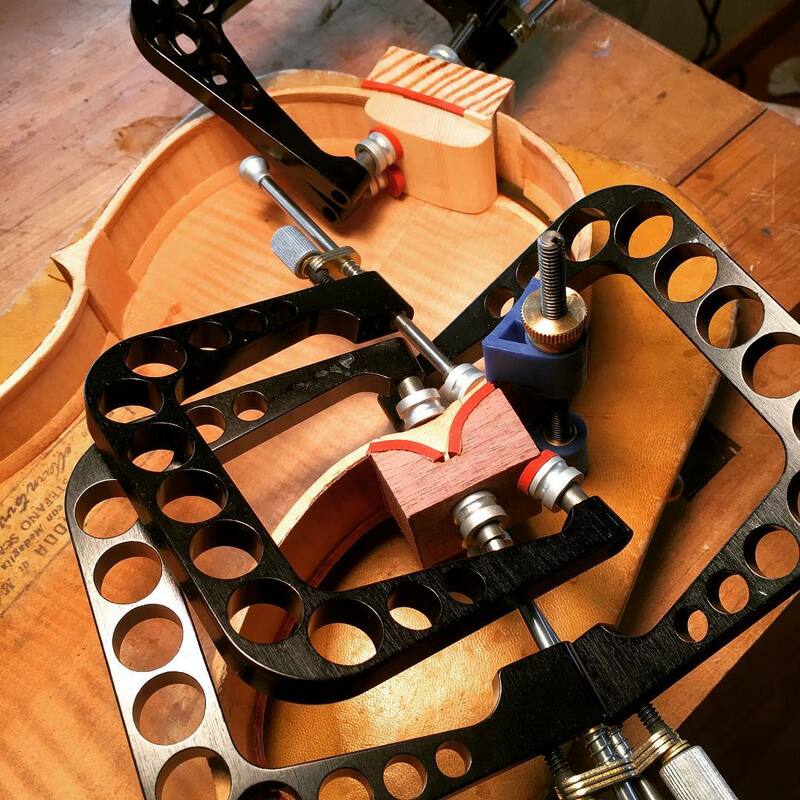 Grand Rapids Violins restores and repair stringed instruments and bows in the violin family, including the violin, viola, cello and bass. Any project is within our experience and ability. We’re proud to provide the highest-quality instrument repair service in the region. Do you use good hair on your bow rehairs? We use only the highest quality, most expensive hair for our bow rehairs. We are connected with some of the world’s leading rehair professionals, who choose what hair goes on bows that are played by many of the world’s top soloists and orchestral musicians, and rely on their expertise to give the same service to our customers. Do you do simple repairs? We work on a wide range of instruments and serve a full spectrum of needs. We have garnered a reputation for exacting string instrument restoration work, and we carry that same quality to every job, no matter how small or simple. Do you handle complex restorations? We will handle any string instrument restoration needs you might have. We have trained with some of the best in the country and stay up-to-date on the most current practices in conservation and restoration. Do you sell string instruments? Yes. We are proud to carry a selection of new and used violins, violas, cellos and basses in our shop. See our Sales page (link) for more information and to look at our current stock. Yes. We charge a 20 percent commission for instruments consigned with us. Is there free parking at your shop? Yes. We have two free lots available for our building. We are only open by appointment. To schedule an appointment, please call us at 616.288.5384 or send us an email through the Contact Us page. Are you in the shop on other days than the ones posted? On the days listed “By Appointment,” we may very well be in the shop, but please call first.